This hobo bag is big enough to carry your everyday essentials. 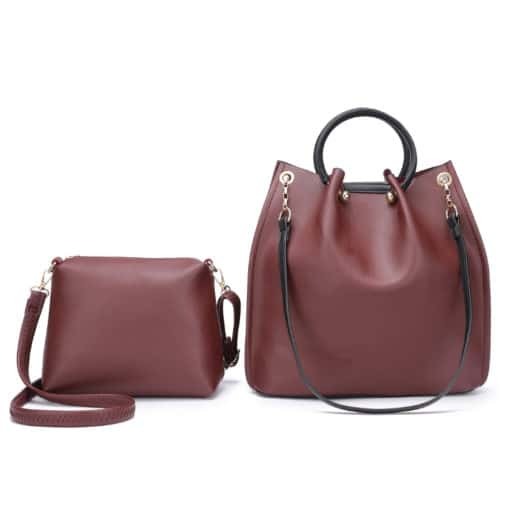 The bag has a short circle statement handle and a longer arm strap, it includes a smaller crossbody bag and a long strap which fits onto the crossbody bag and onto the bigger hobo bag if you want to wear the hobo in a crossbody style. The crossbody bag has a pocket with zipper and a cellphone pouch.